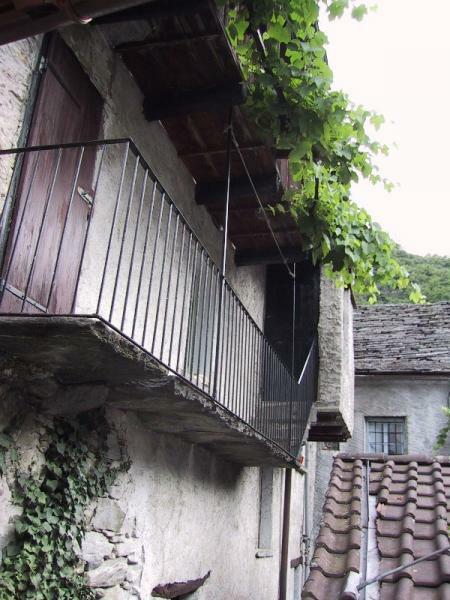 Typiacal TICINO-HOUSE from 1700 in wonderful position in the tipical nucleus of Menzonio (Lavizzara), in the enchanting Valle Maggia. The House, to buy as first hone but also as a SECONDARY HOME !, is situated at ca. 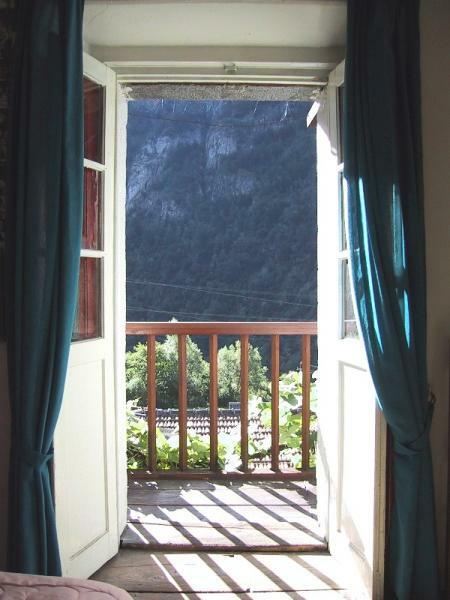 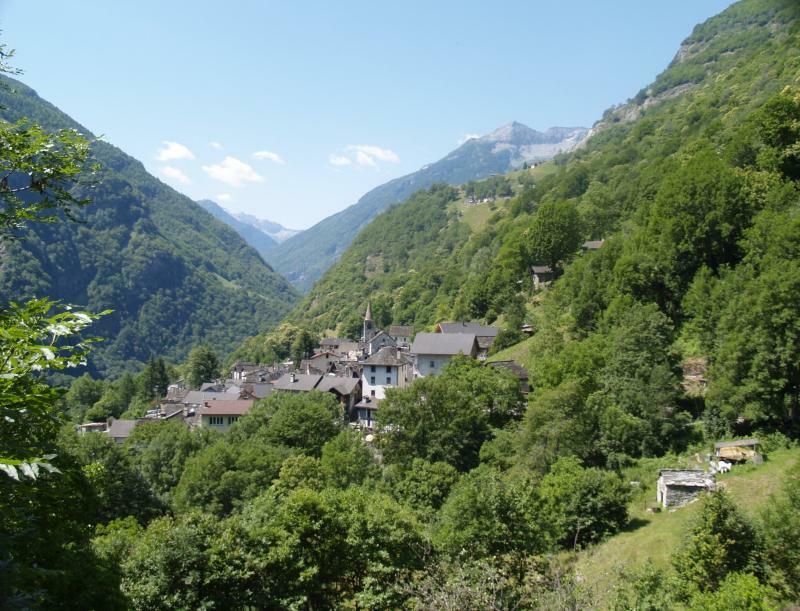 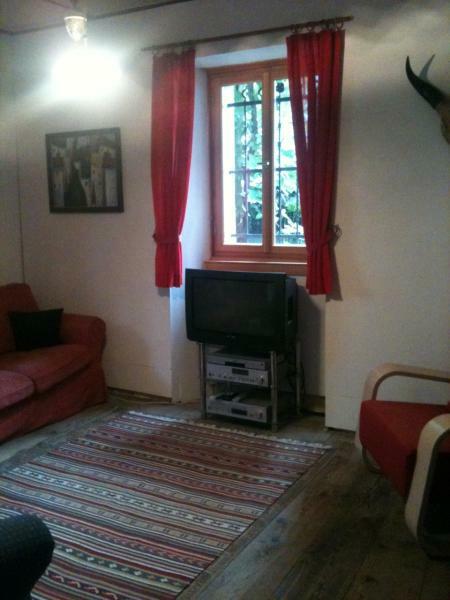 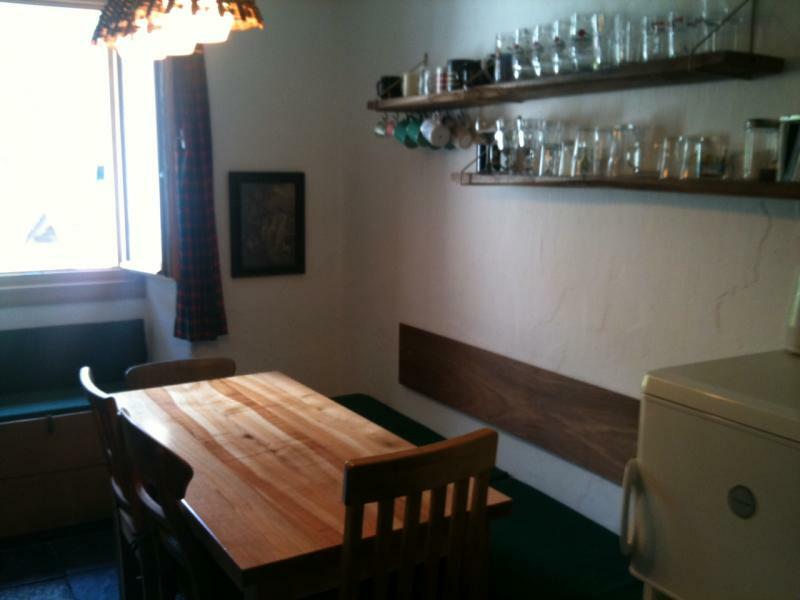 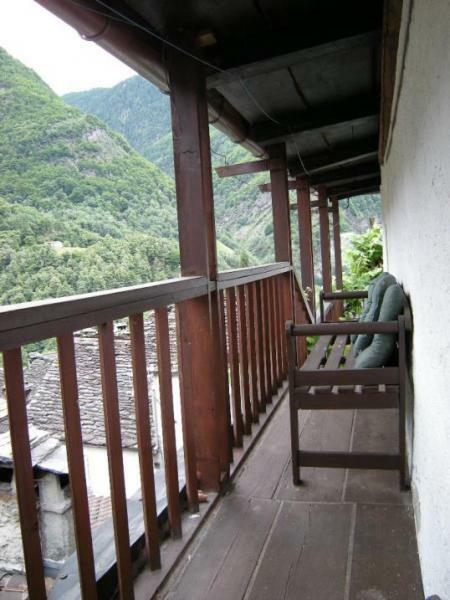 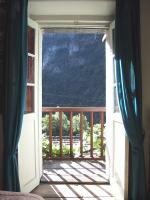 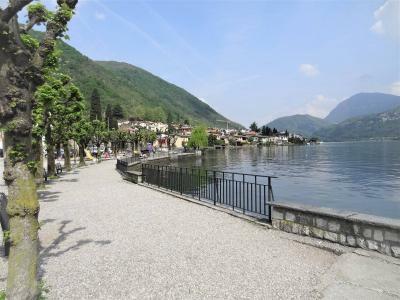 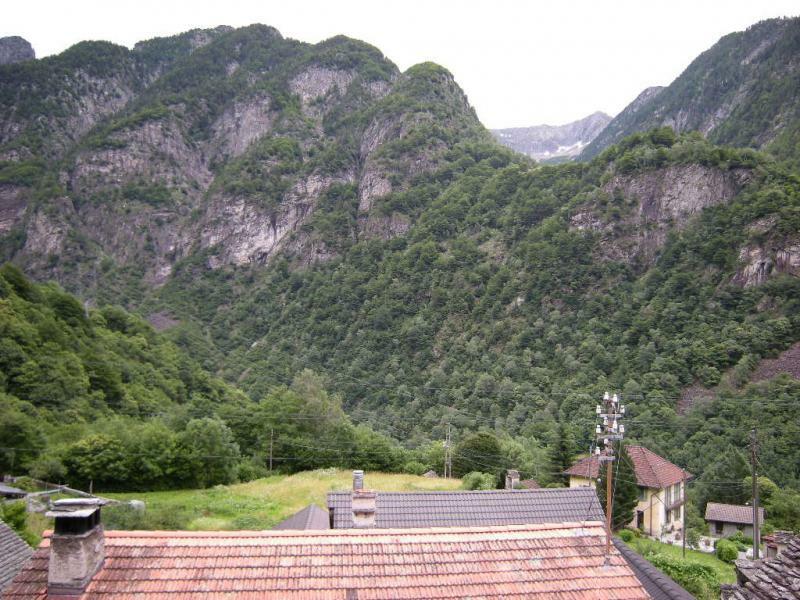 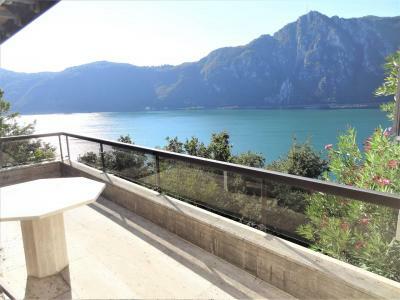 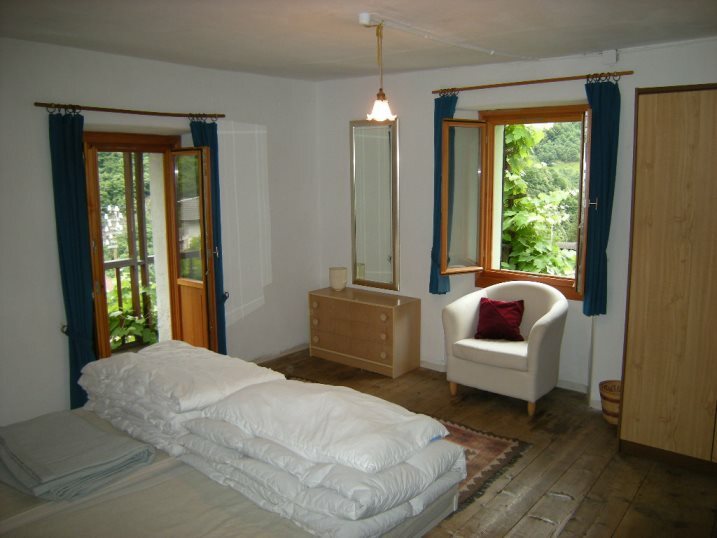 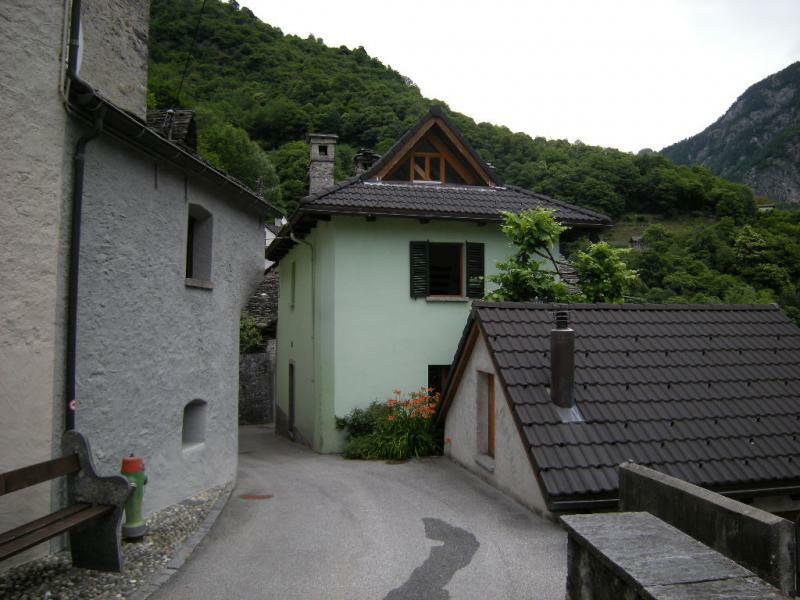 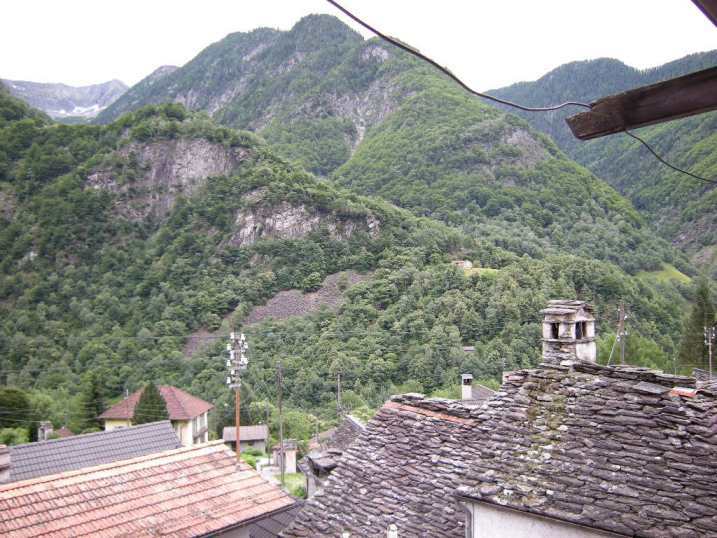 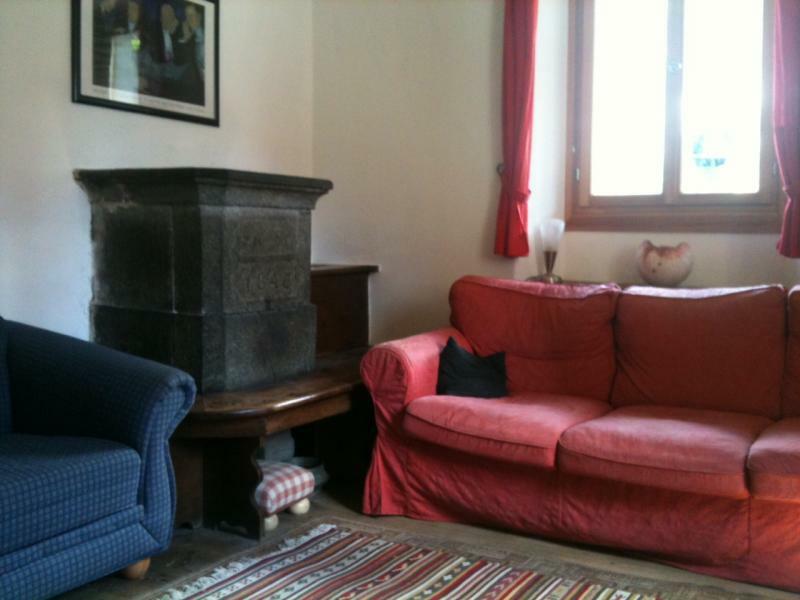 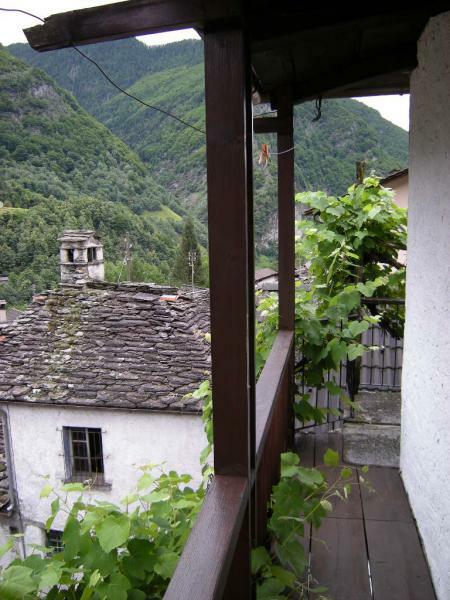 35-40 minutes by car from Locarno, in a sunny and quiet location with a beautiful open view over the Valley. 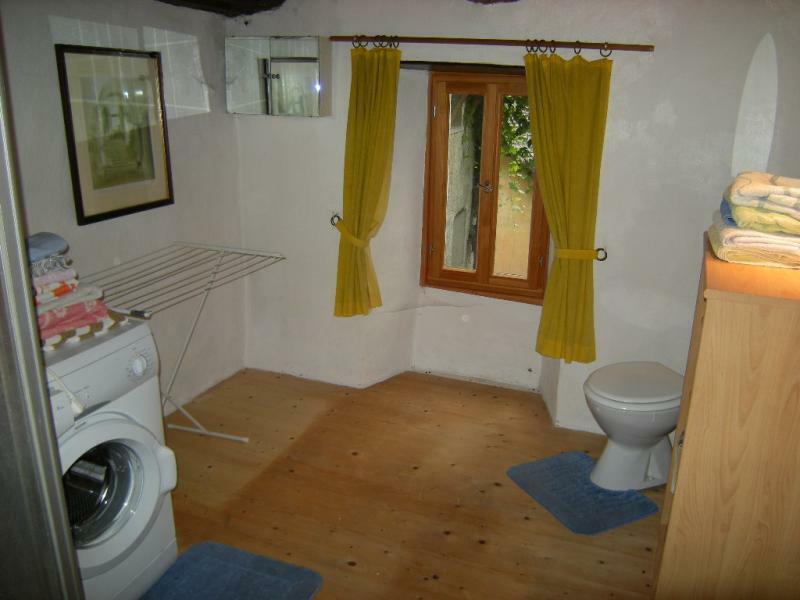 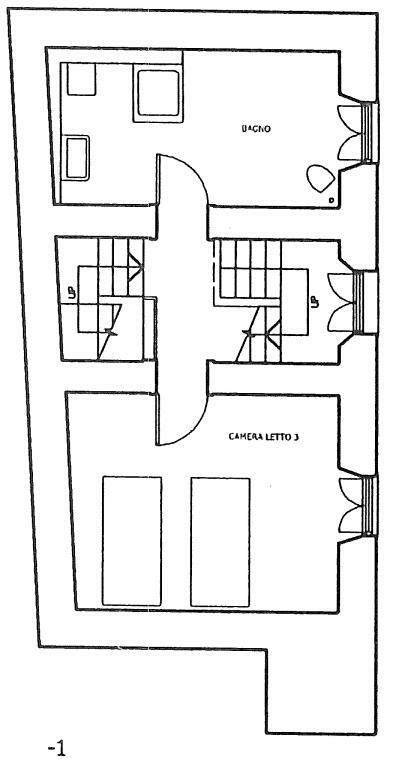 This 6 .5 rooms and ca. 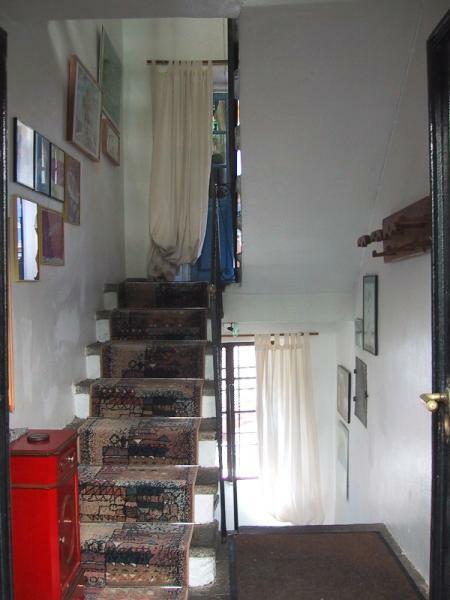 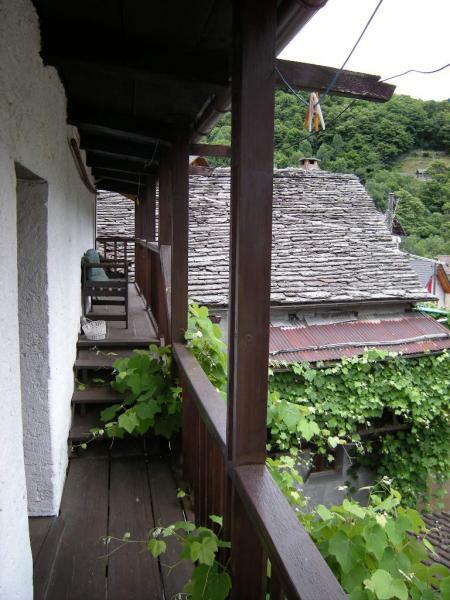 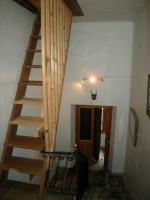 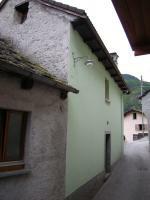 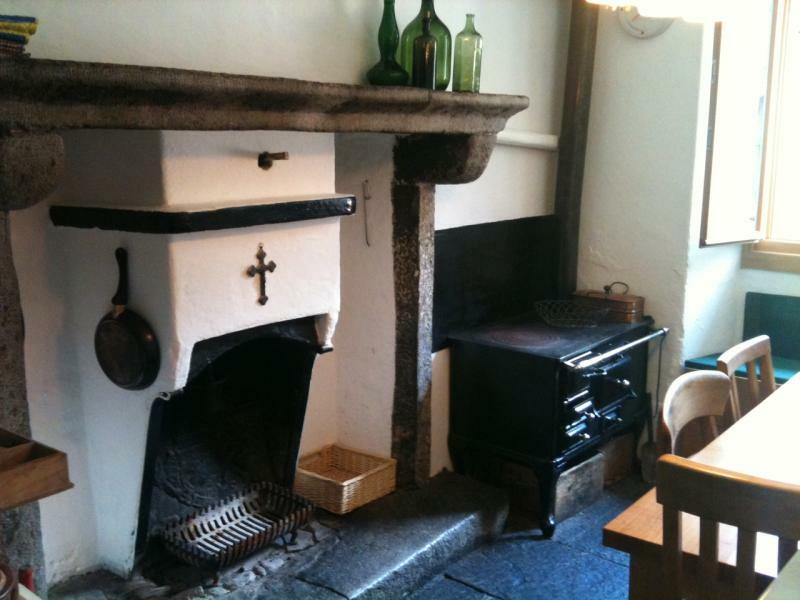 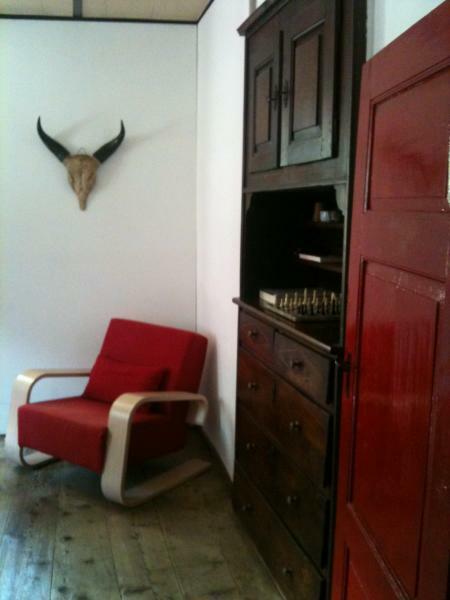 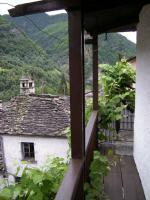 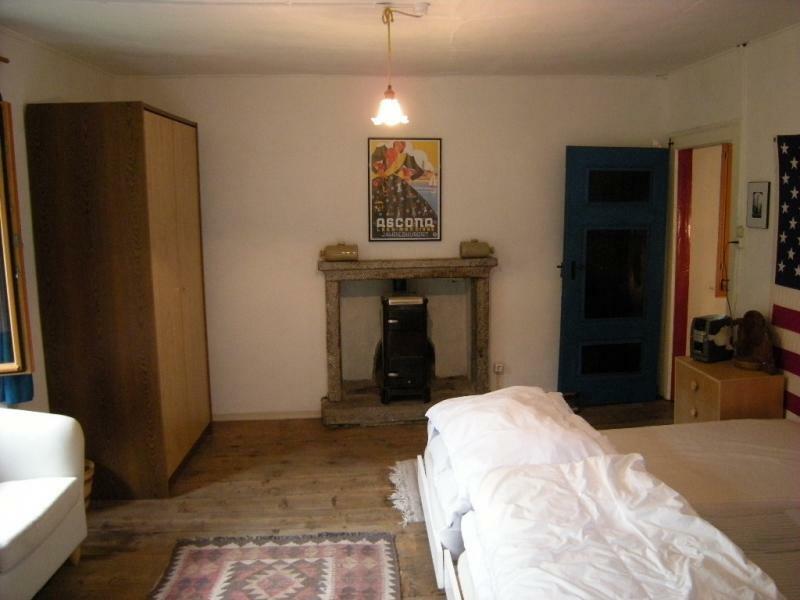 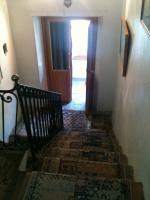 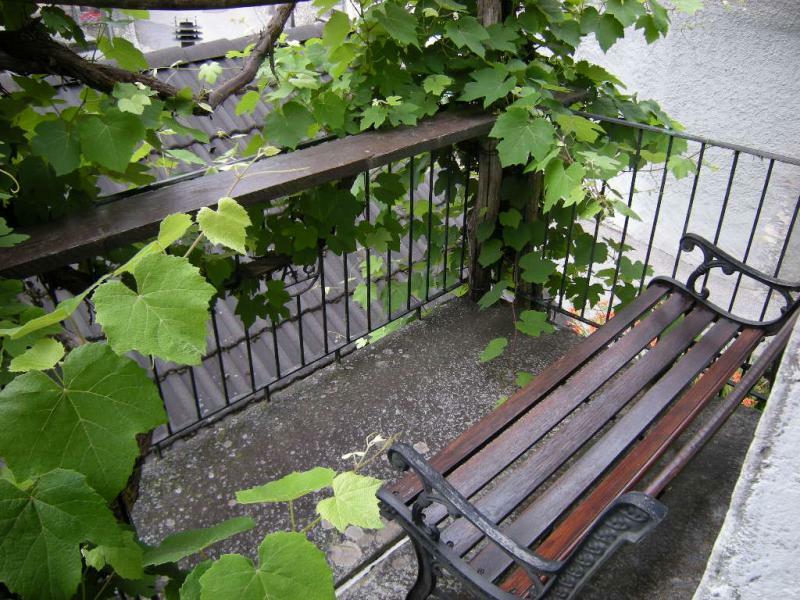 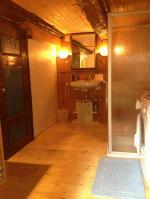 130 sqm Home, has been restored, retaining its traditional character, between 2005 and 2011. 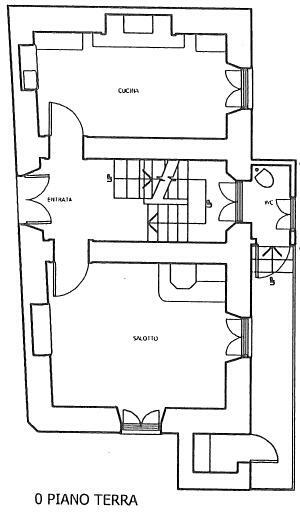 GROUND FLOOR (level 0): Main-entrance-atrium-stairwell, guest-wc, dining room-kitchen with fireplace, living room with antique Pine Cone, covered balcony. 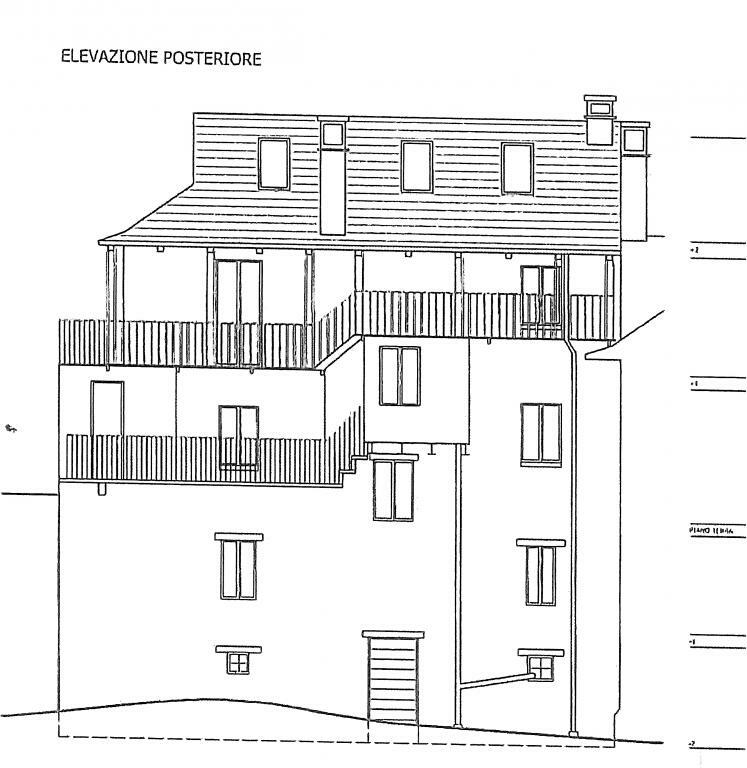 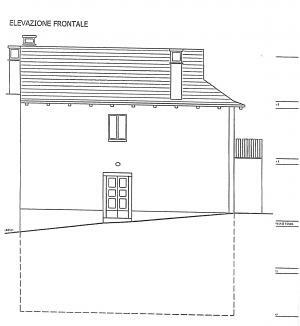 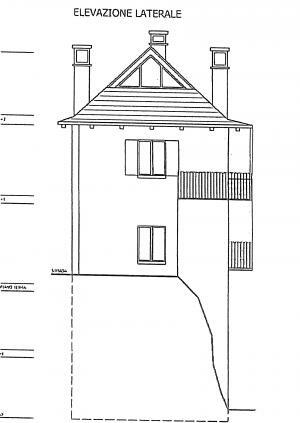 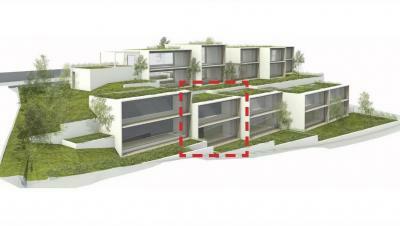 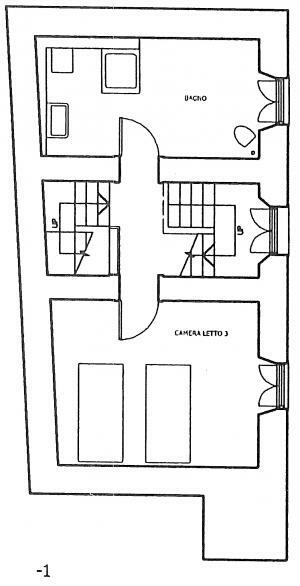 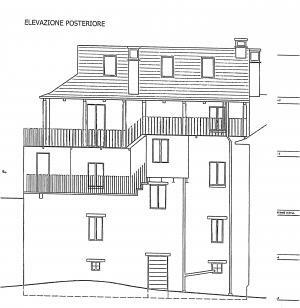 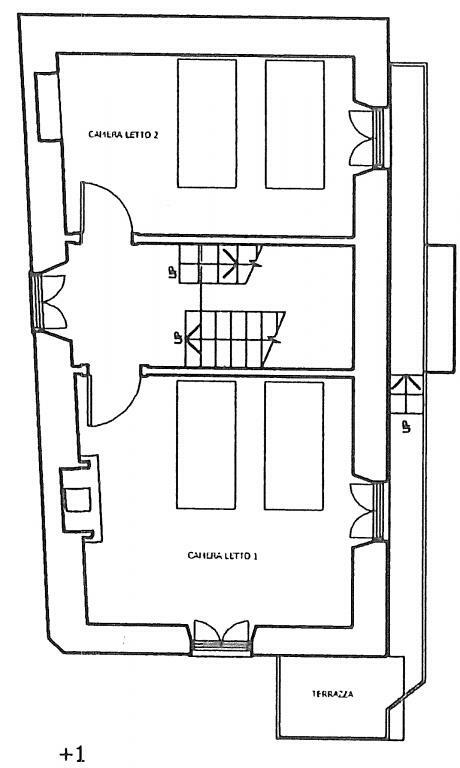 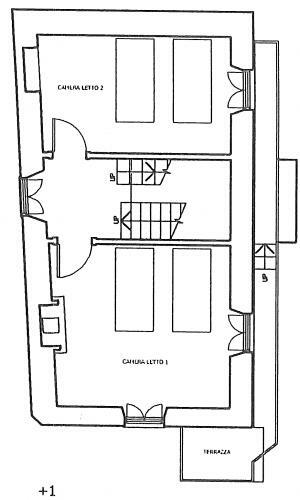 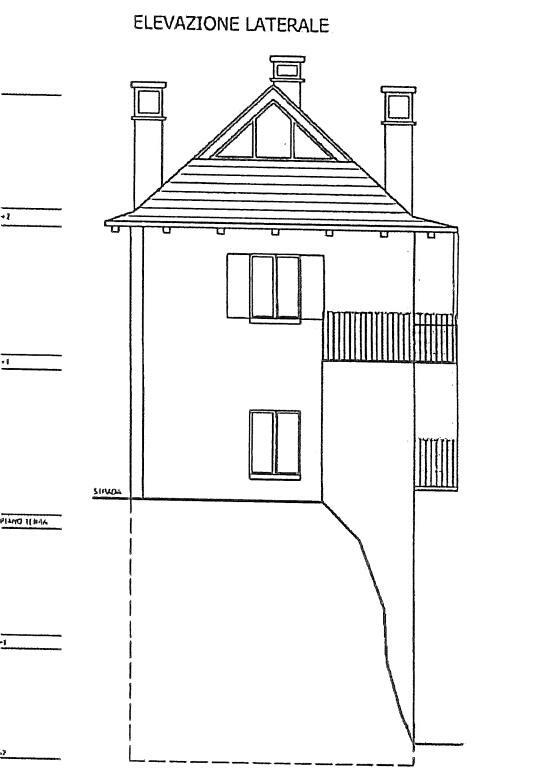 1° FLOOR (level + 1): Hall-stairwell, partly covered balcony and terrace, main-bedroom with fireplace, kids bedroom. 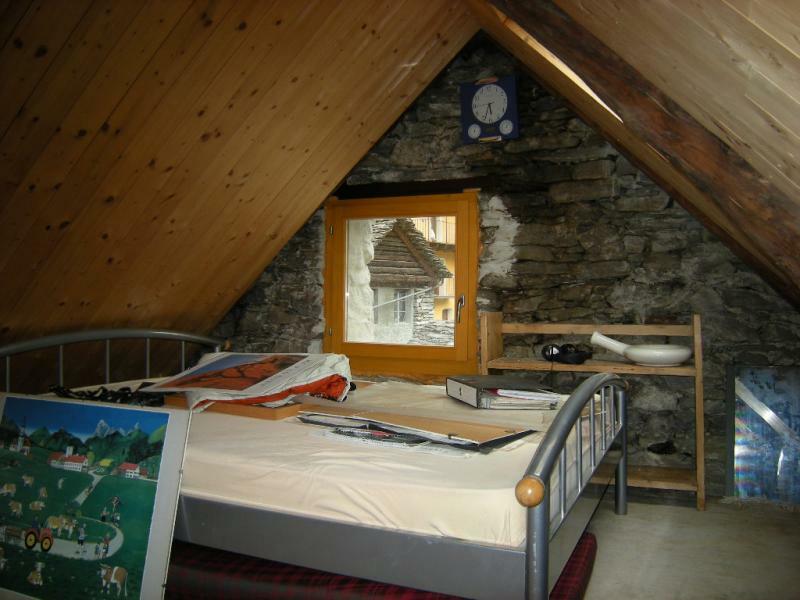 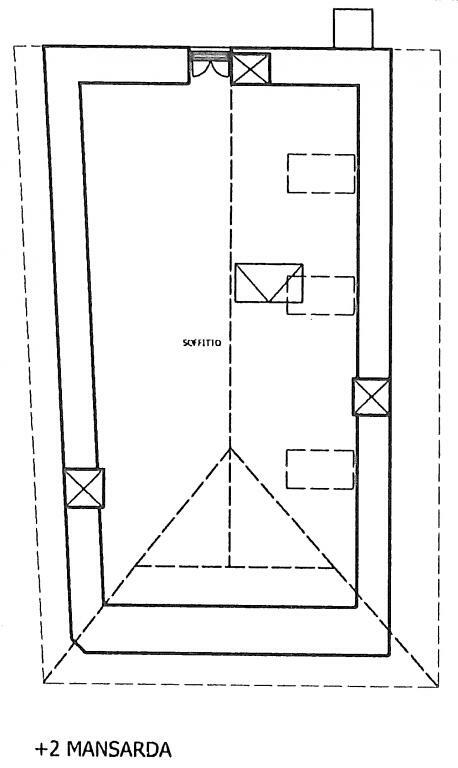 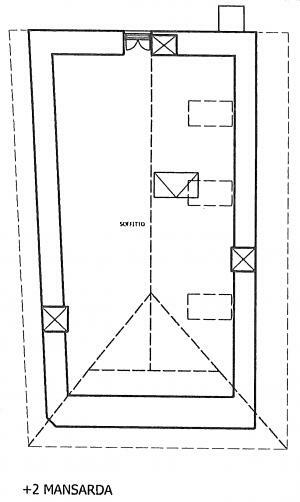 Attic floor (level + 2): spacious living room and closet (new and isolated roof with various Velux). 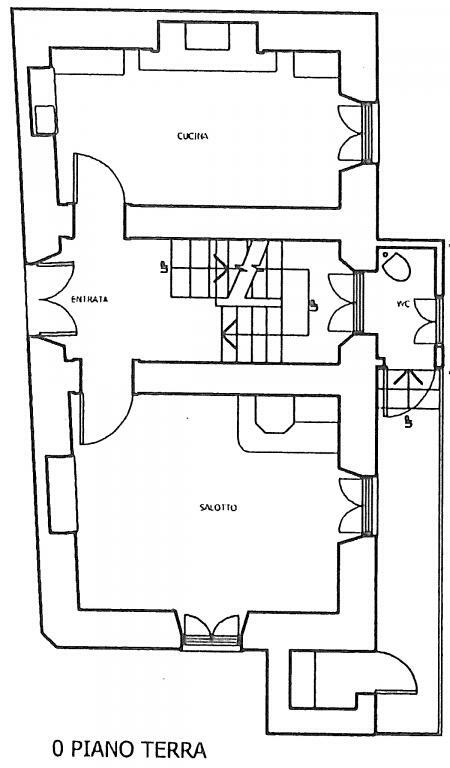 LOWER FLOOR (level -1): Hall-stairwell, double room, shower-wc-laundry room. 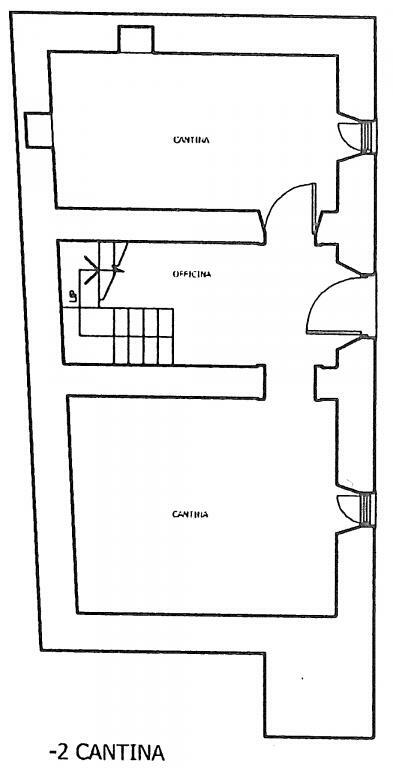 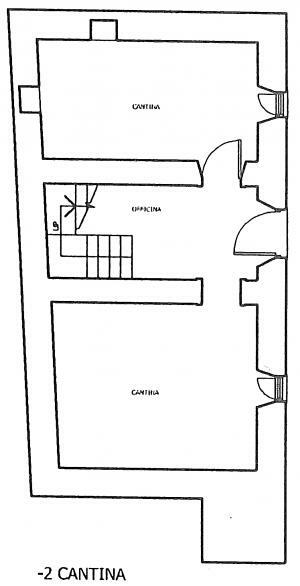 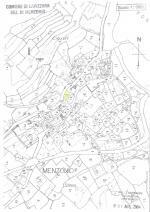 BASEMENT FLOOR (level -2): Hall-stairwell with service entrance, storeroom, wines-cellar. There is access to the House by car and there is no private parking but various public parking in the near. 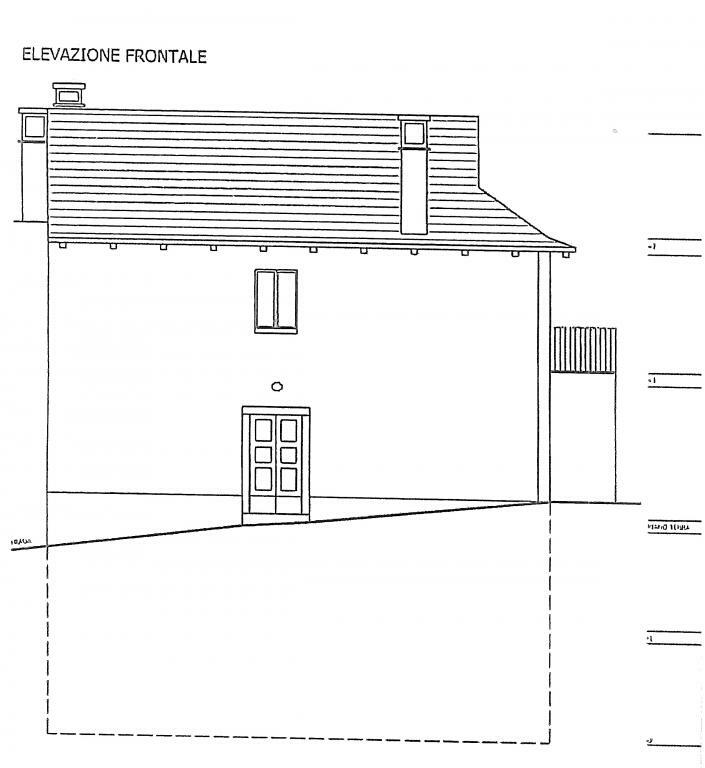 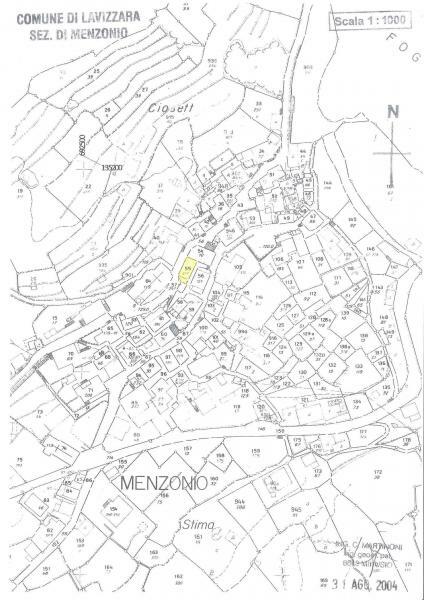 Eventually near it is possible tu rent or buy some nice ground (not building-ground, for about Fr. 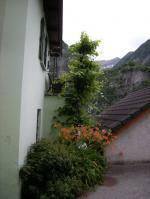 20-25'000) for organise parkings and a nice and big garden. 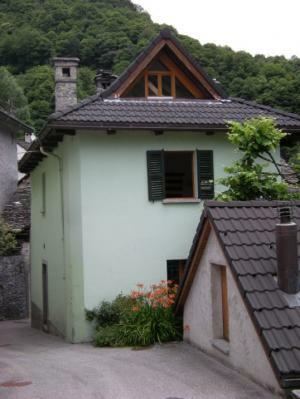 A typical 1700 's House in excellent condition and an idyllic location!